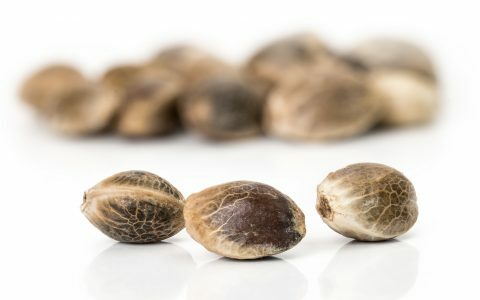 Follow these simple steps on the best way to properly germinate your cannabis seeds, and find out how to transplant the seeds to soil after germination. 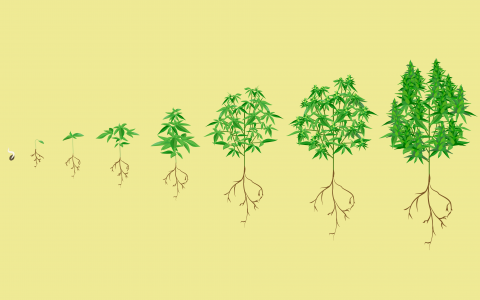 It’s important to understand the changes a growing cannabis plant undergoes during its life cycle, as each stage of growth requires different care. 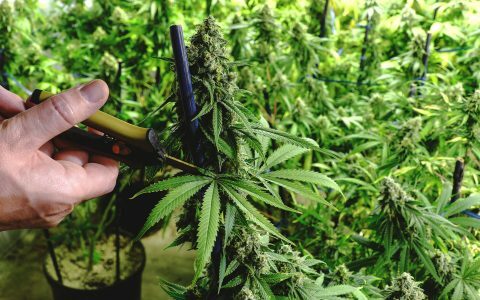 Pruning your cannabis plants is essential for improving the yield and quality of your garden. 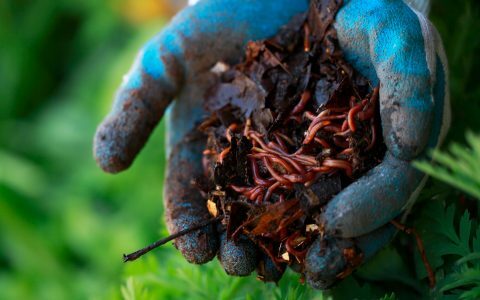 Use our guide to learn how to prune your plants. 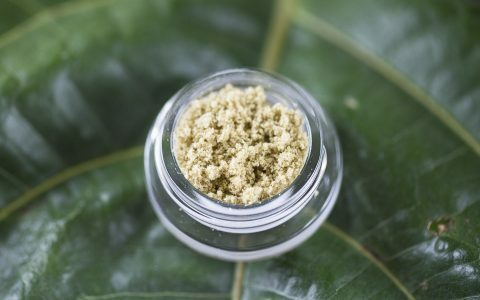 If you’re new to growing cannabis, consider starting with one of these strains because of their resilience, availability, and overall easiness to grow. 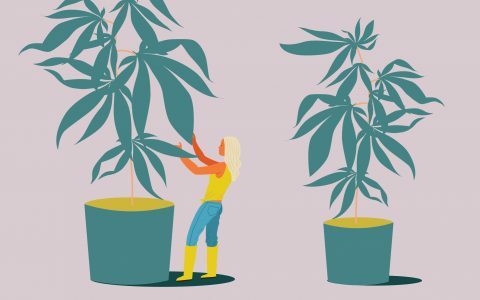 How does the environment affect the outcome of a cannabis strain, and what considerations must a grower make when choosing between indoors and outdoors? 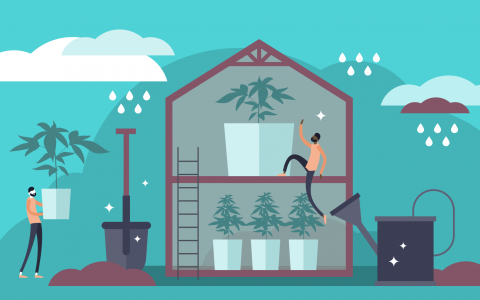 With high-tech greenhouses, you can tame even the harshest of outdoor climates for growing marijuana and produce top-quality buds at a fraction of the cost. 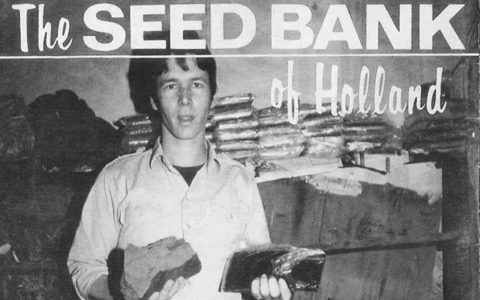 Nevil Schoenmakers is celebrated for creating the world's first cannabis seed bank and creating legendary hybrids. 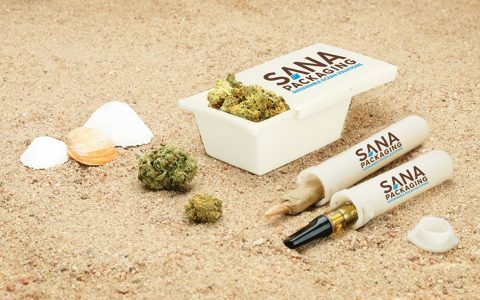 Sustainable packaging company Sana is teaming up with Oceanworks to recycle plastic from the ocean into packaging for cannabis. 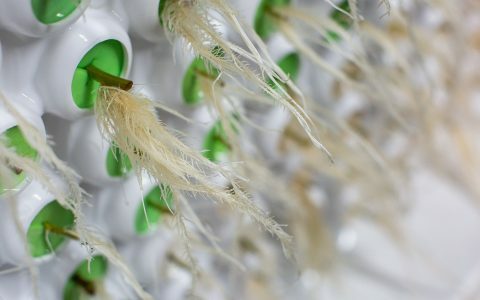 Read more on how you too can affect change and promote green thinking in the burgeoning industry. 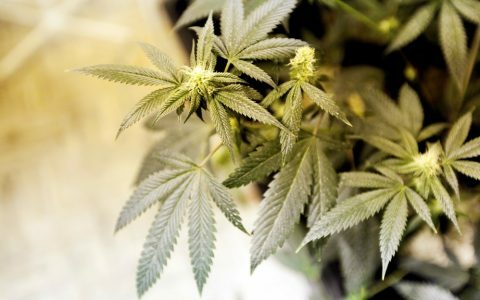 Modern technology has made it easier than ever to clone cannabis. 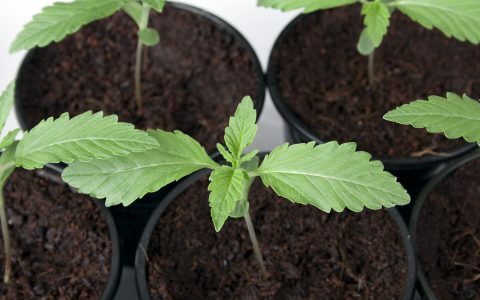 Here are some products to get you started using clones in your garden. 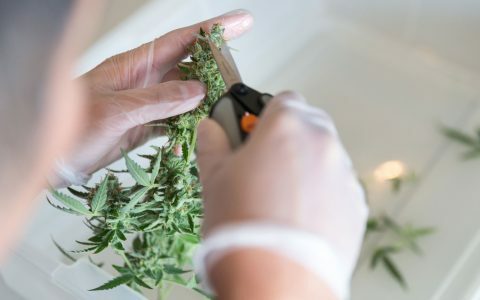 Hand-Trimmed vs. Machine-Trimmed Cannabis: Which Is Better? Machine trimming cannabis has become more popular in recent years with increased production. 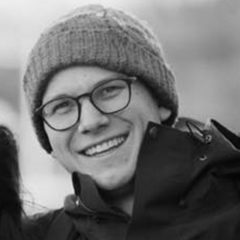 But is it better than hand trimming? Read more to find out. 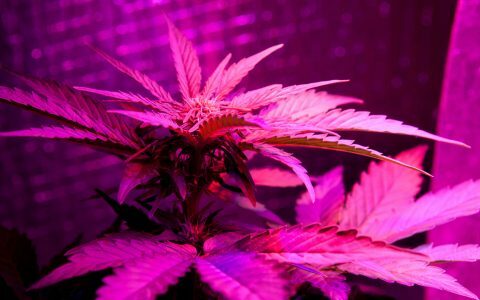 It’s easy to get overwhelmed by all the options, so here’s a guide to help you buy the right grow tent for your indoor cannabis garden. A healthy plant has healthy roots. 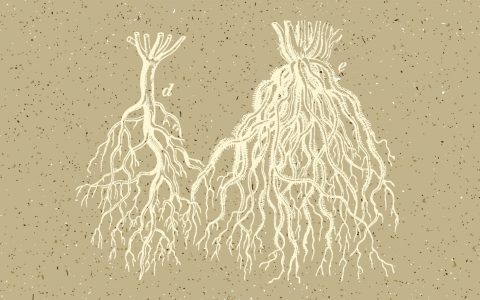 This guide shows you how to avoid problems like root rot by keeping your cannabis roots healthy & strong.